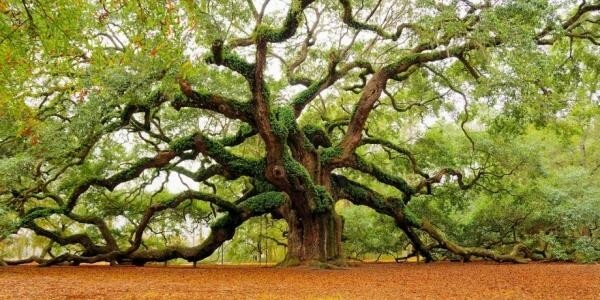 We made a list with some of the most impressive, unique and stunning trees from around the world that simply cannot go unnoticed. Not only that they are amazing, but they are also very old, showing us that nature’s ability to survive is far superior to ours. Watch and be amazed! 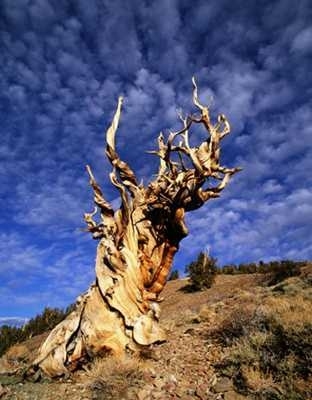 The Methuselah Tree, in California, this Bristlecone Pine tree is thought to be the oldest living organism on Earth, measured at 4,842 years and still counting. 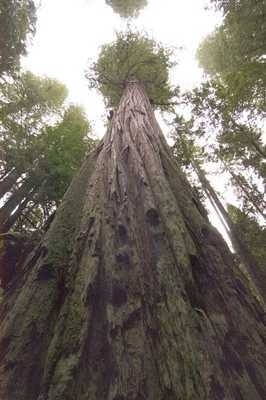 Hyperion, in California is the tallest living organism ever to be measured, having a stupendous 37903 feet in height. This Coast Redwood is so enourmous that it developed its own ecosystem. 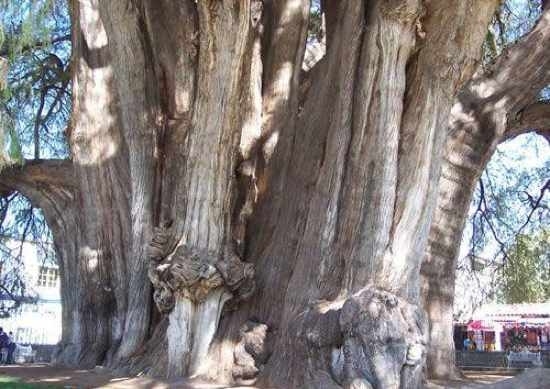 The Tule Tree, in Mexico has the widest tree trunk in the world: 38.1 feet in diameter. 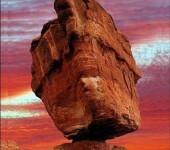 Its age dates it to somewhere between 1,400 and 1,600 years old. 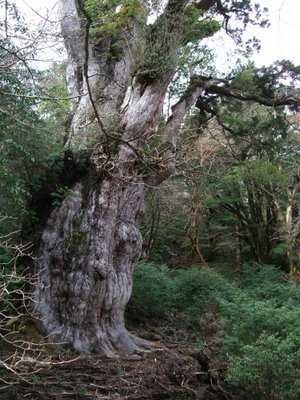 Jomon Sugi, in Japan is the oldest cryptomeria conifer on Mt. Miyanoura-dake, its age ranging somewhere between 2,000 and 7,000 years old. 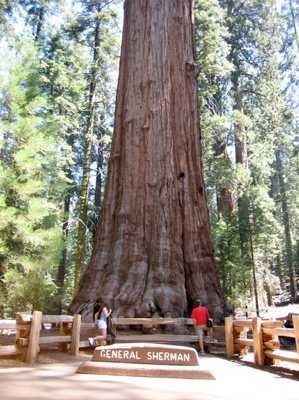 General Sherman, in California, USA is a tall and massive oak tree measuring 275 feet in height and having 52, 513 metric feet of wood in its trunk. 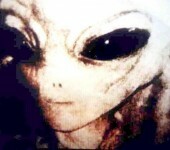 It is also between 2,300 and 2,700 years old. 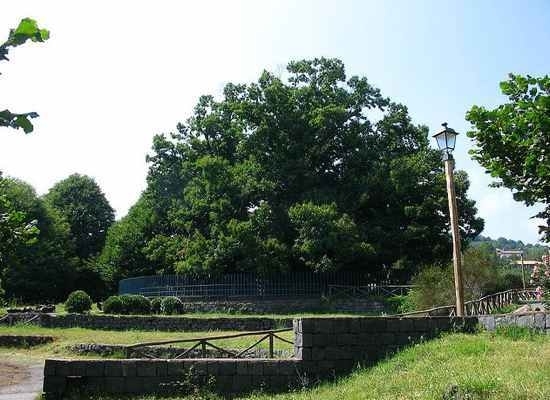 The Chestnut of a Hundred Horses, in Sicily, between 2,000 and 4,000 years old. The legend said that 100 knights serving a medieval Queen of Aragon managed to take shelter under this tree during a thunderstorm. 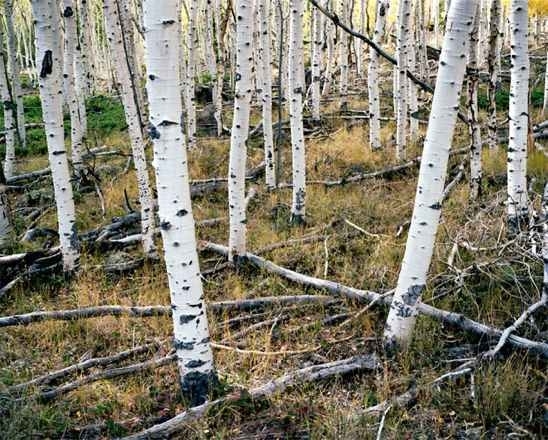 Pando, in Utah, USA, a single root system that is still spreading, comprising about 47,000 quaking aspen trees, over 106 acres and being approx. 80,000 years old. 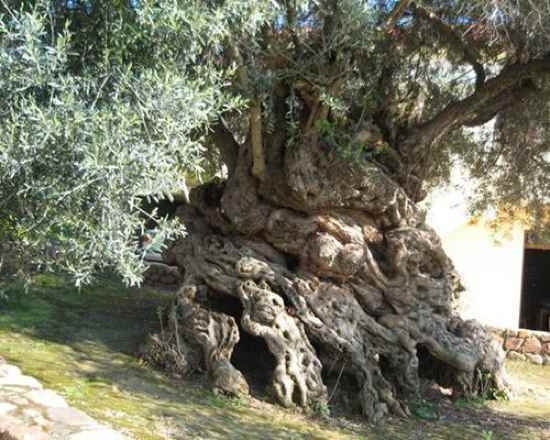 The Olive Tree of Vouves, in Crete, about 3,000-4,000 years old, still producing tasty olives today. 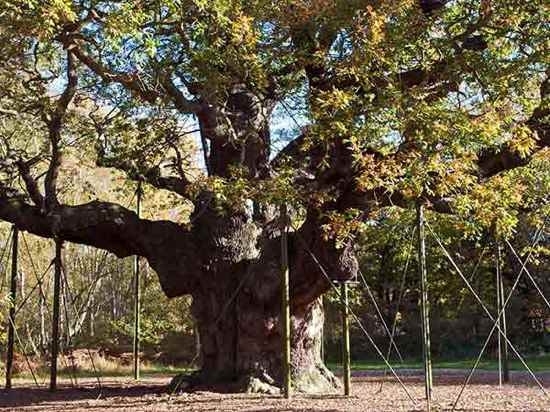 The Major Oak, Sherwood Forest, in England, approximately 800-900 years old. 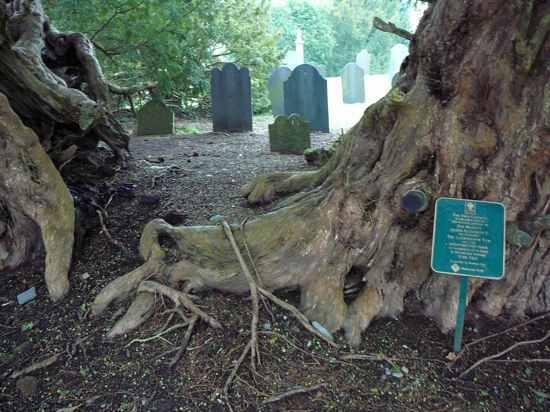 Llangernyw Yew, in Wales, estimated to be at least 4,000 years old. Most unconventional sculptures around the world.